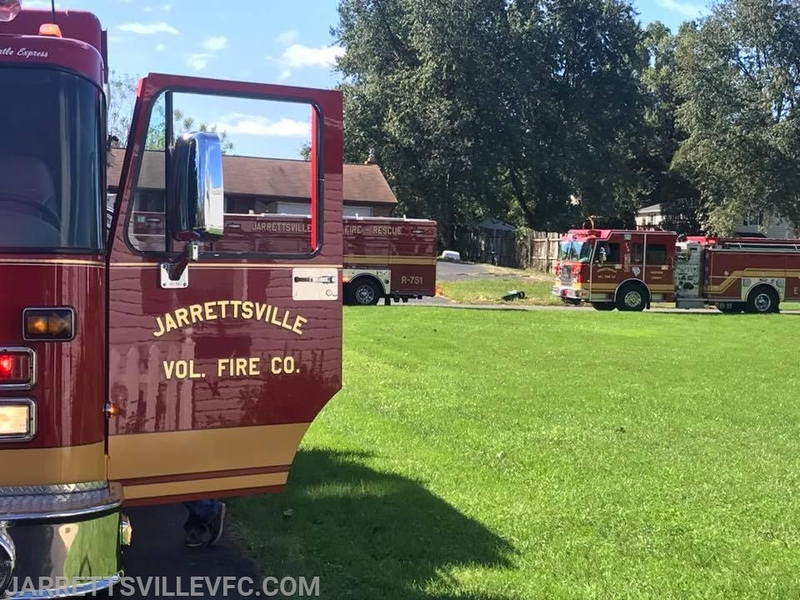 Jarrettsville Volunteer Fire Company and other surrounding jurisdictions was alerted for a reported dwelling fire in the 1600 Block of Dulaney Drive. Engine 714 arrived on scene and reported a single story dwelling with nothing evident. Upon entering the dwelling, units reported light smoke. 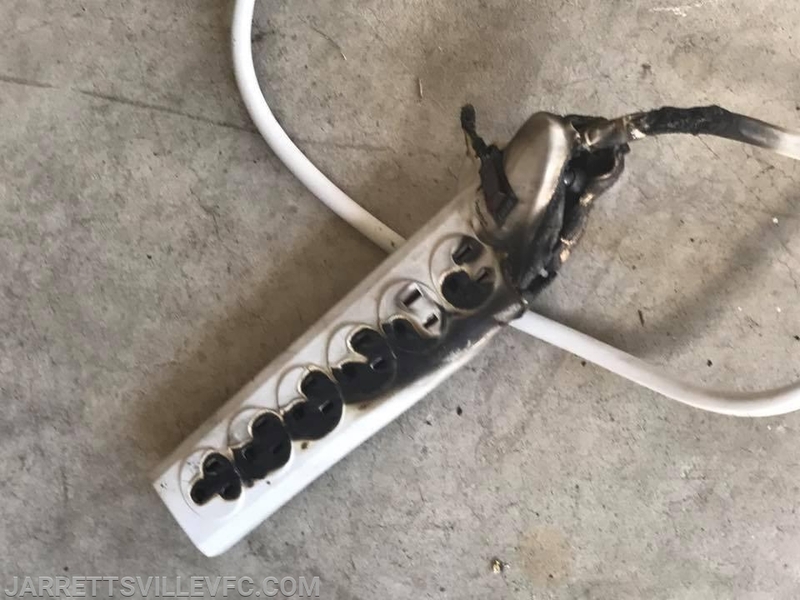 Crews were able to locate the source of the fire to be a multi-power strip and held to JVFC units. 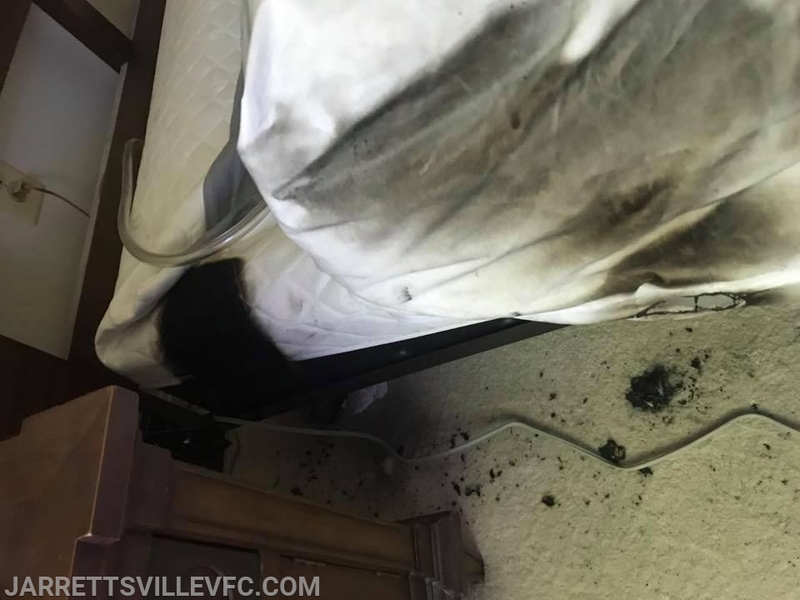 The fire was contained to its origin and crews ventilated the structure of all smoke. Units remained on scene for a short time before being placed into service.